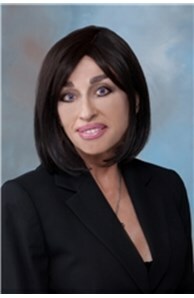 Rosaria has been in real estate for over 10 years. Before becoming a real estate agent, Rosaria was Controller and V.P. of a union electrical construction company which did large commercial construction jobs in the central Jersey area. Having this position for many years has giving Rosaria the insight and valuable experience to put her people skills to work when dealing with clients. She loves what she does and it is evidenced by the top notch service she provides to her clients. Rosaria is a Certified Relocation Agent, Certified Affinity Agent and is also a member of the Coldwell Banker International Sterling Society.